Of Aether’s core range beers, this is the one that’s received the most attention. 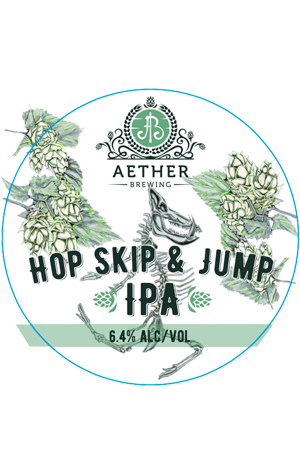 In the current beer climate, an Australian brewery always tends to be judged on its pale ale and IPA, and this IPA has not been found wanting – it brought home a silver award from the Craft Beer Awards in 2017 and is the favourite beer of regulars at Aether’s brewpub in Milton. It’s a West Coast style IPA, juggling stone fruit and citrus flavours with resinous hop characters. The rich, almost creamy mouthfeel helps the bold flavours to be approachable and paves the way for the lasting bitterness you’ll experience at the finish. If you’re an IPA person, hop to it. If you’re not an IPA person, don’t skip this one automatically – jump in and have a try.